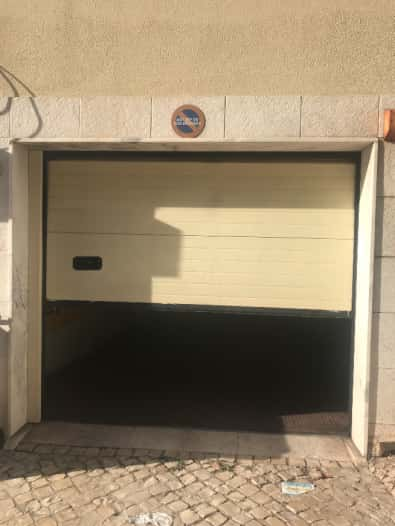 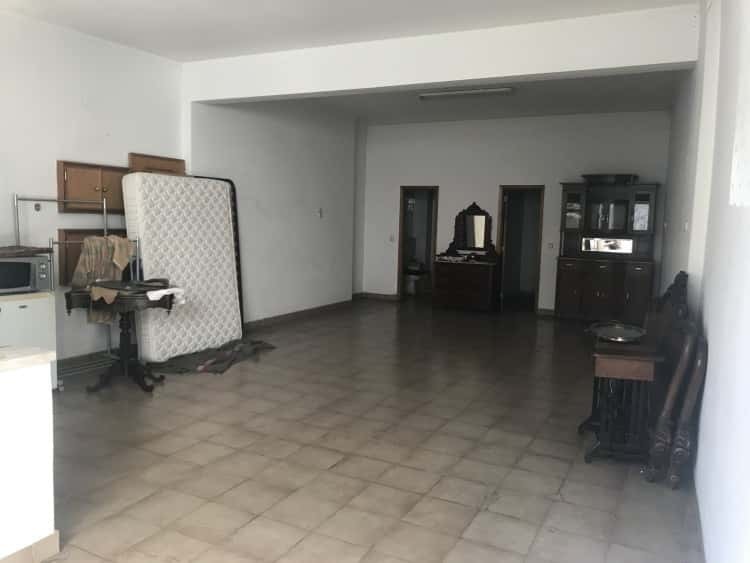 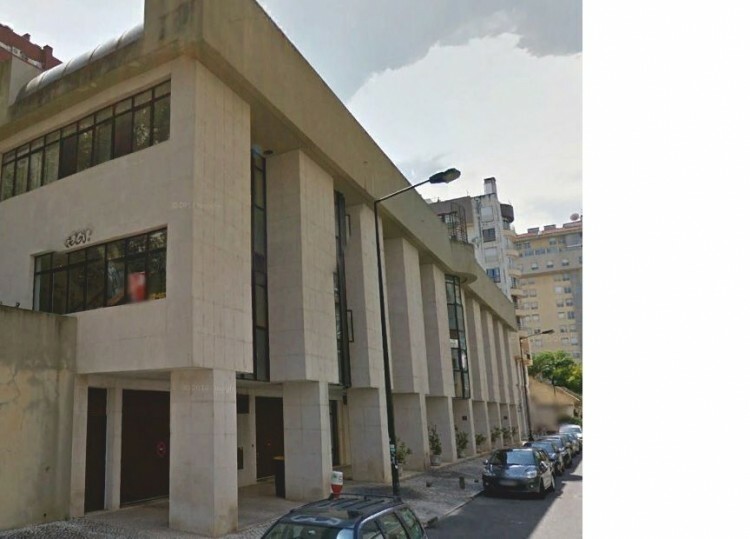 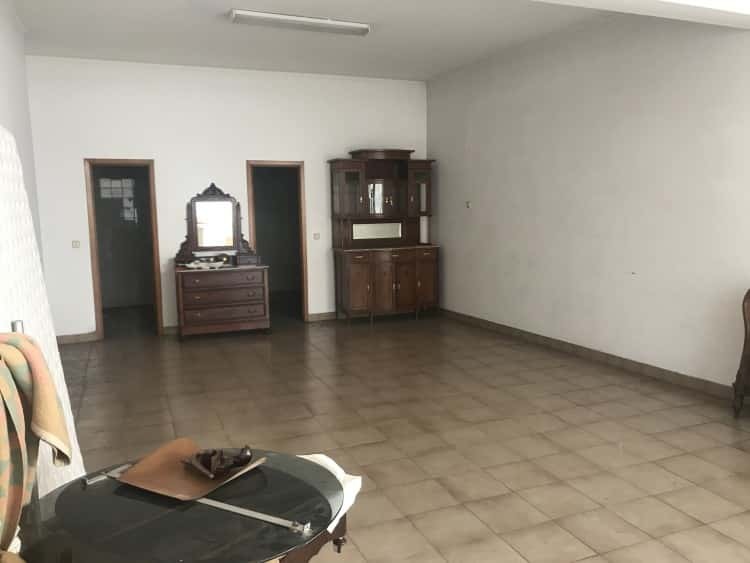 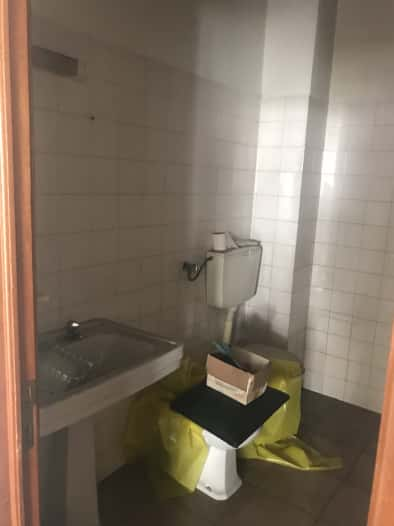 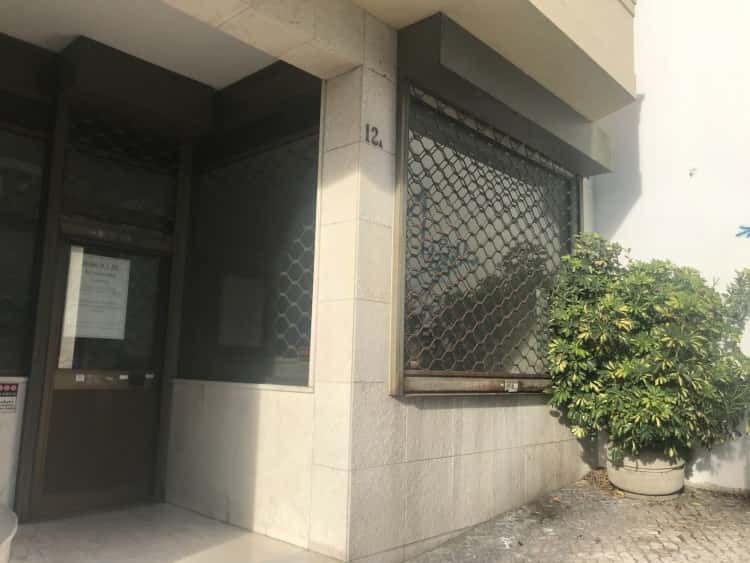 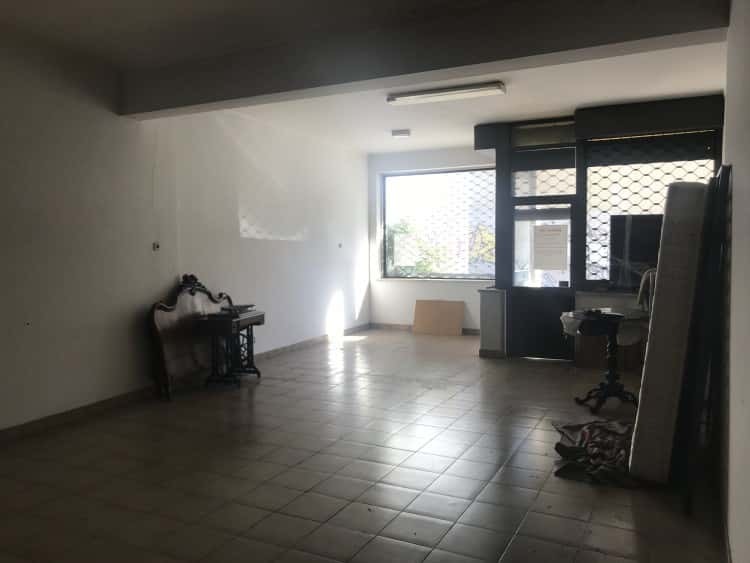 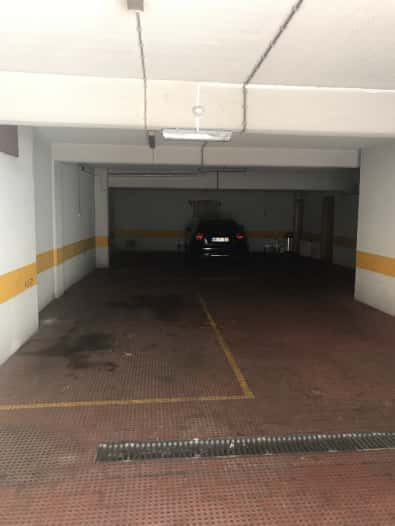 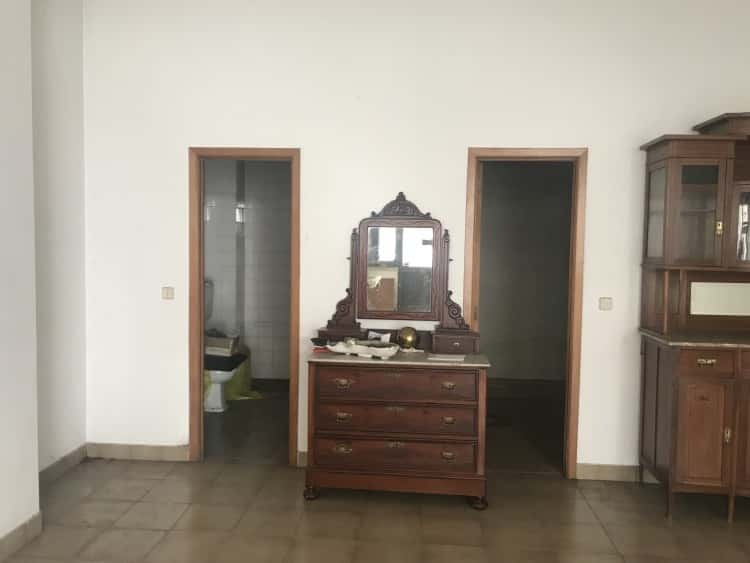 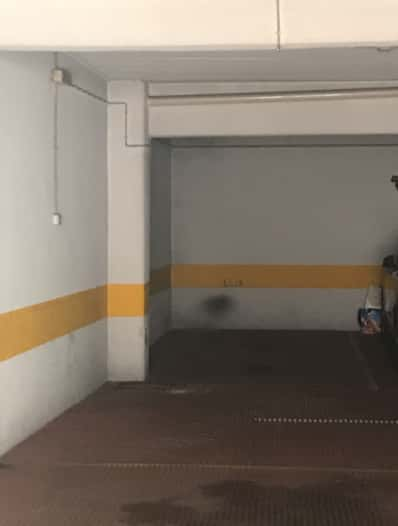 Commercial property for sale in a prime location, close to Avenida da Liberdade and Marquês de Pombal. 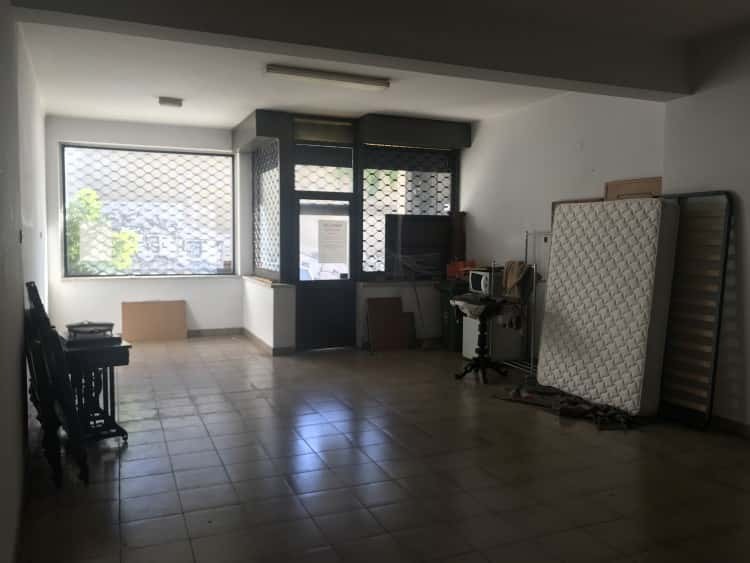 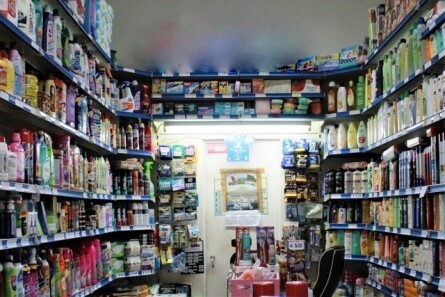 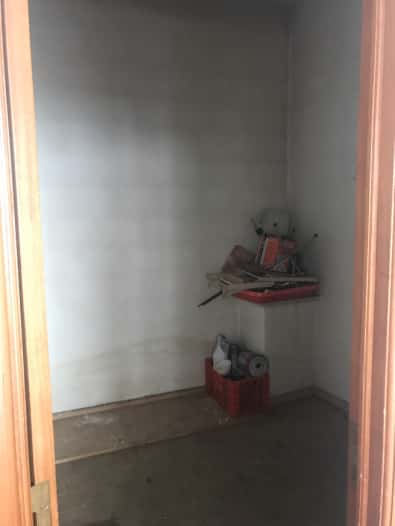 A very useful shop that includes 1 bathroom, 1 ample open space area, 1 storage room that can be used for various purposes, plus 1 garage spot. 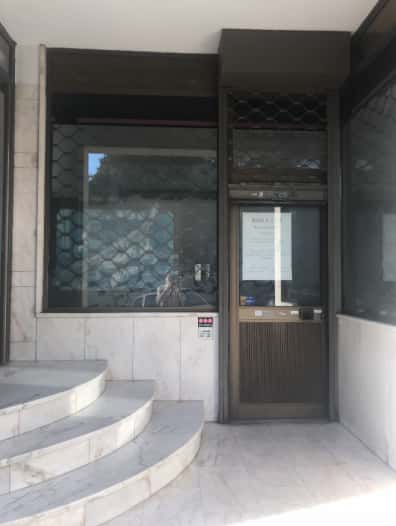 Very close to Lisbon's most famous and luxurious Avenida da Liberdade, and at a short 2 min walk from the great park area called Campo Mártires da Pátria.